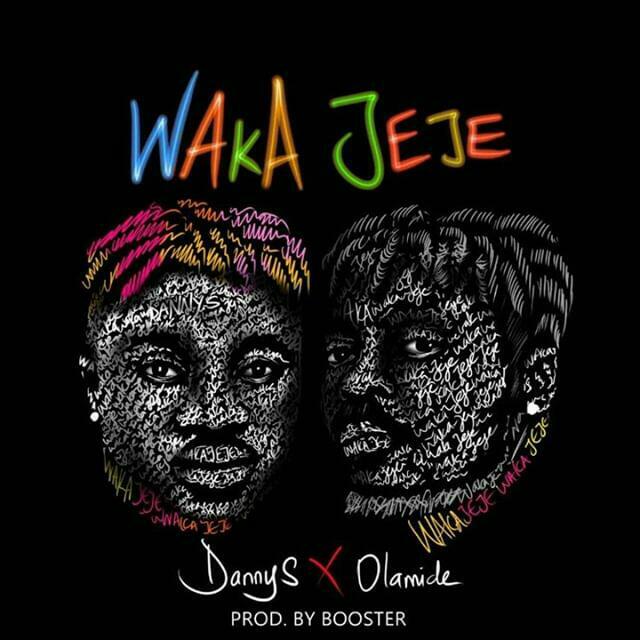 Danny S recruits Olamide for a brand new song “Waka Jeje” which has gone viral already on social media. The song for a new dance step which has been going round on. Waka Jeje was produced by Booster And Mixed & Mastered By 2T Beat.